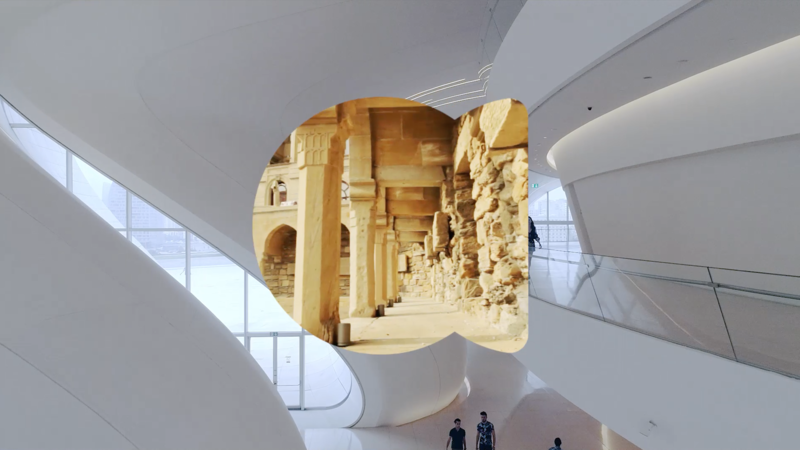 “THROUGH THE A” TVC showcases the beauties of Azerbaijan in a hypnotic graphic way. 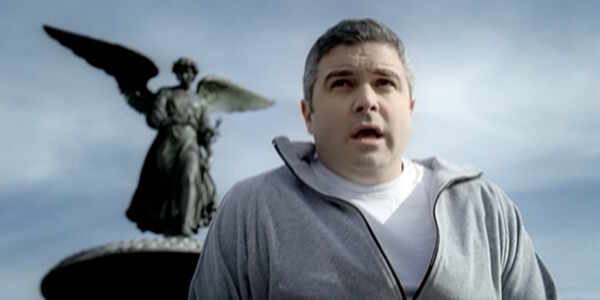 TV commercial created and directed by Rupert Wainwright for Group Health Incorporated. 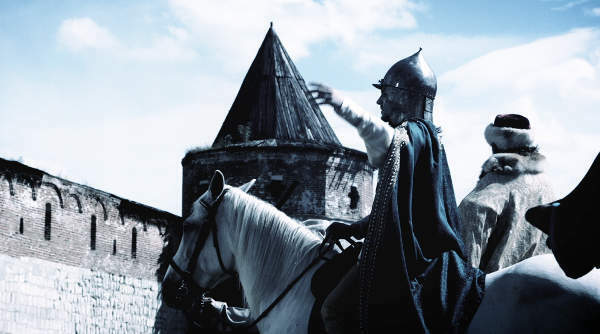 Adore Creative produced a series of films to promote the city of Baku and the country Azerbaijan. Caper spot featuring Mos Def. An exciting film montage highlighting all that Ekaterinburg has to offer EXPO 2020. Adore Creative produced “Thank You Soccer,” a film for United 2026’s successful FIFA World Cup bid campaign. The piece follows the lives of three young and talented soccer players from Canada, Mexico, and the United States whose paths meet at a United 2026 Training Camp. Audiences demand more and more in this heated media circus, and what better way to introduce a traveler to this magical country than putting them right in the middle. 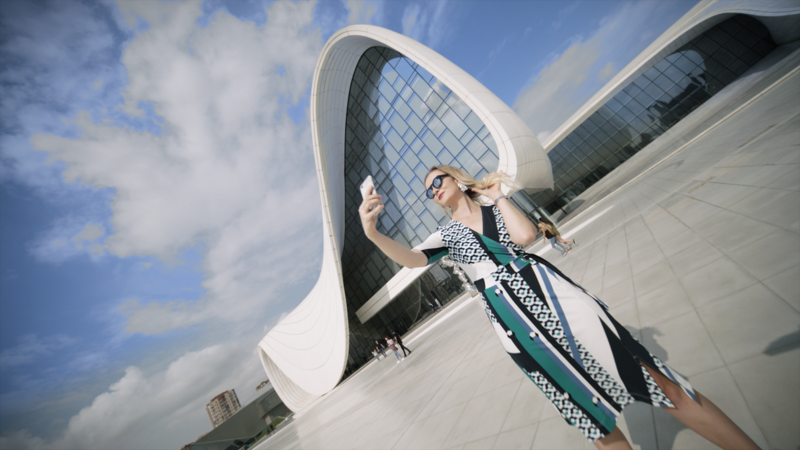 Using a blend of Ultra HD 360 camera rigs, Adore Creative crafted 15 compelling VR 360 scenes that place the viewer in the most immersive way in the most exquisite tourist destinations in Azerbaijan. 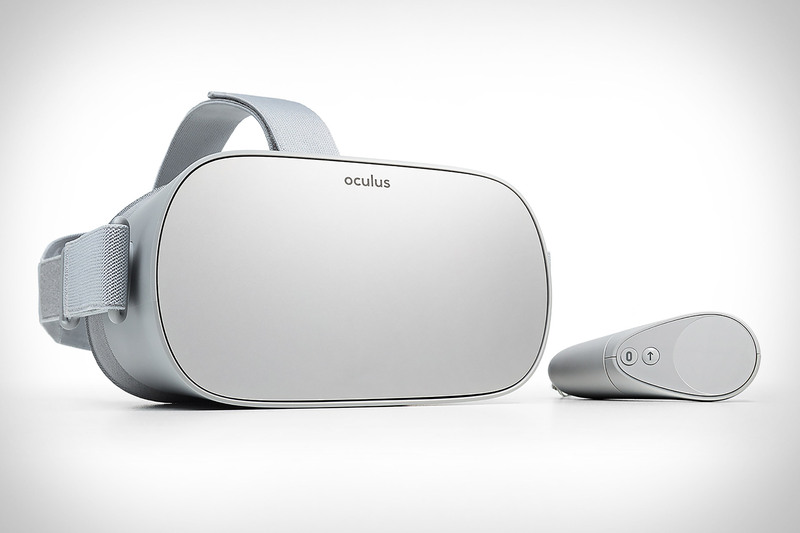 You really must experience it in a headset, but If you don’t have Oculus Go yet, you can see the work here. “TAKE ANOTHER LOOK : POV” brought together 5 unique artists to “take another look” at Azerbaijan. The result is unexpected and very diverse view of this great country. Adore’s international TV campaign was the cornerstone of Sochi’s successful bid to host the 2014 Winter Olympics. Adore Creative was tapped to do a rebrand for Rhana. We designed a new logo and company brochures, created corporate videos and completely overhauled their website. 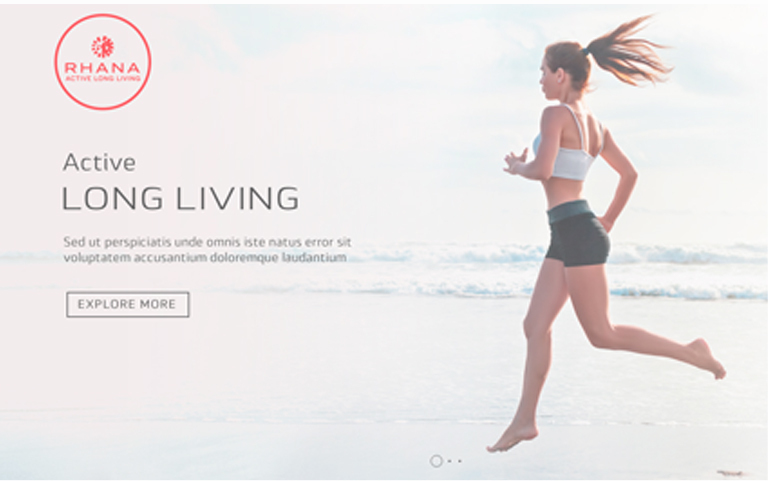 Each detail was carefully considered to work together and align with brand values. The result is an elegant and eye-catching look that modernizes Rhana and makes them contenders with the biggest brands in their industry. 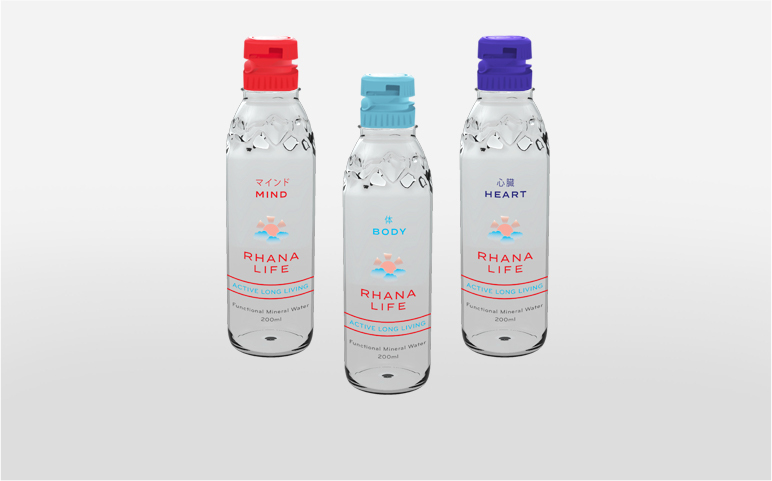 Rhana was so pleased with the rebranding that Adore Creative did for them that they asked us to do the product design for the launch of the company’s new bottled water. Adore carefully considered the demographic and Rhana’s new branding when designing this product. The bottle was crafted to appeal to a active, healthy, well-to-do consumers. 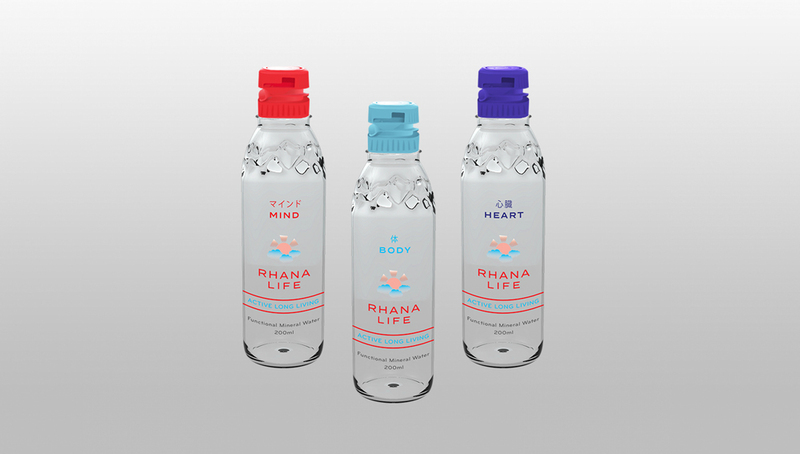 The vitamin infused water incorporates a special designed cap which releases ingredients into the bottle. Adore also designed a convention booth to celebrate the launch of this new product. DSG Global Inc. tapped Adore Creative to increase its brand profile in 2015. 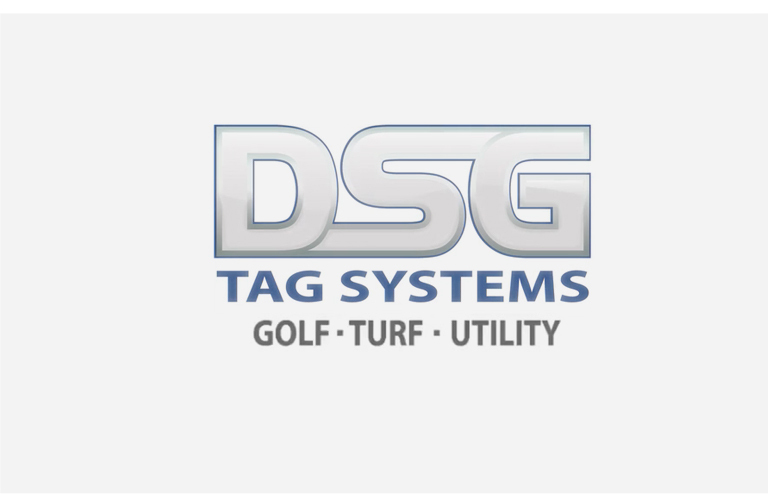 DSG is a global leader in the design, manufacture, and marketing of fleet management systems for golf, commercial, government, and military applications. Adore implemented a complete rebranding of the company, designing a new logo, creating a new website, managing social media and creating an exciting new brand film. Adore worked diligently to ensure each part of the rebrand was cohesive and suited the client’s needs. 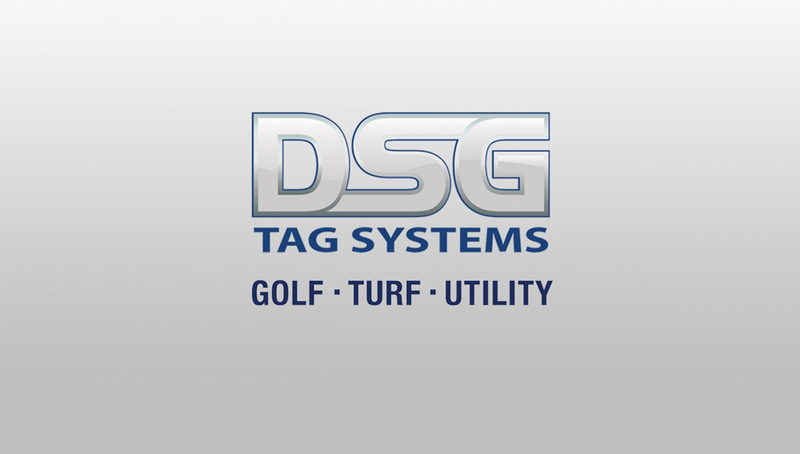 The overhaul increased awareness considerably, and DSG has recently secured a new round of funding. Adore Creative produced a series of films to promote the city of Baku and the country Azerbaijan. The promotional videos immediately soared in the number of views, garnering huge support and awareness of the city. Azerbaijan found great success in the promotion of the country and city of Baku while showcasing to the world its rich cultural and sporting traditions, and Baku was awarded the right to host the Euro Games 2015. Adore helped the city of Kazan win the bid to host the 2015 FINA World Championships. This also marked the fourth time, over a three year period, that Adore Creative helped the Russian Sporting Establishment win big on the world stage. 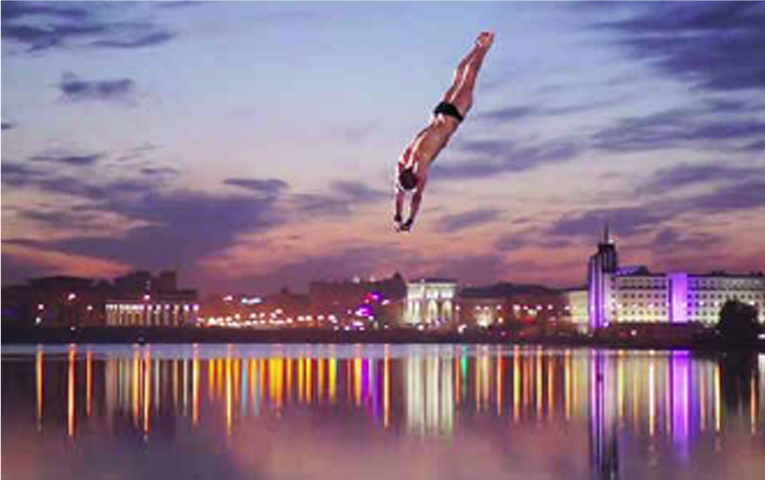 Building on the momentum of helping Kazan, Russia win the bid to host the 2013 Summer Universiade, Adore Creative was asked to create and produce the centerpiece film in Kazan’s final presentation for the 2015 FINA World Championships, the third largest sports championship in the world. Using breathtaking surreal imagery of divers jumping off iconic buildings and the transformation of an opera house into a synchronized swimming pool, Adore developed a campaign that showed Russia’s love of aquatic sports. The film focused on the athletes as performers. Slick, stunning visuals were used to keep the video engaging and entertaining. Adore Creative created the “Best in the World” television campaign for the US Ski and Snowboard Association 2015-2016 season. The U.S. Ski Team brand is one of the most iconic in skiing worldwide. The USSA sought out Adore Creative for the campaign to highlight its athletic vision and create excitement around its brand. Adore shot on location in the Colorado Rocky Mountains with Team USA athletes who are truly the best in the world. The films are high speed, high flying and action-packed, featuring superstars like Lindsey Vonn, Ted Ligety and Sage Kostenburg. Adore created two spots, one for Alpine and another for Grand Prix. The TVCs continue to run in the USSA’s broad television distribution on both NBC and NBCSN. Adore Creative developed and produced a promotional campaign to raise awareness and funding for Team USA Luge. 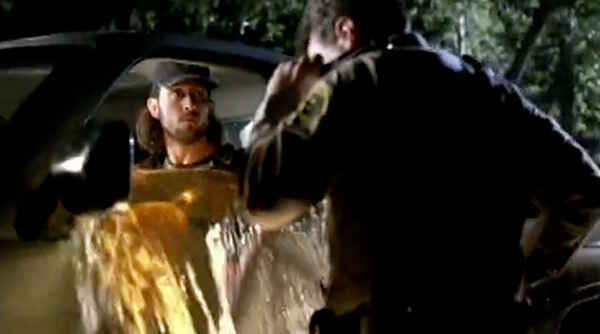 Adore captured the essence of the fastest sport on ice with a brand film called “Millisecond”. This thrilling, eye-catching video highlights the most fascinating aspect of luge: speed. The project helped attract sponsors and raised awareness, bringing new athletes to the exciting sport. Adore’s digital team developed a comprehensive viral SoMe campaign built around the film that earned 1.9MM social impressions in under 24 hours. It garnered support from NBC Sports Network, U.S. Olympic Team, Sports Business Journal and many other distinguished influencers. In one day, the “Millisecond” video had more views across all platforms than all the previous US Luge videos combined. Adore Creative has positioned itself as a leader in the field of VR branding, having recently created one of the very first brand VR experiences in full HD. 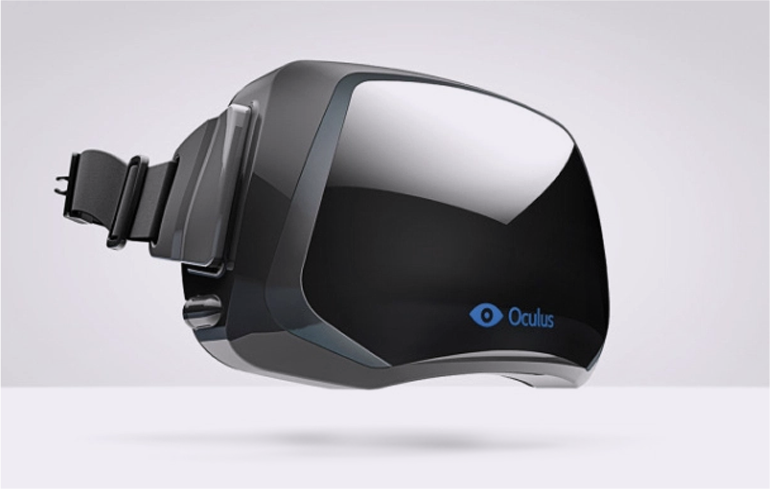 Using the latest Oculus Rift HD technology, we developed an exciting and immersive experience for Russian Copper Company that takes the viewer on an incredible journey from the perspective of a single molecule of copper as it rises from ore deposits deep within the earth, navigates the perils of a copper processing plant and completes its mission as a chip inside a cell phone. Developing VR brand experiences is now an essential part of the full suite of digital marketing services Adore offers clients, along with its expertise in social media, web and mobile app development. 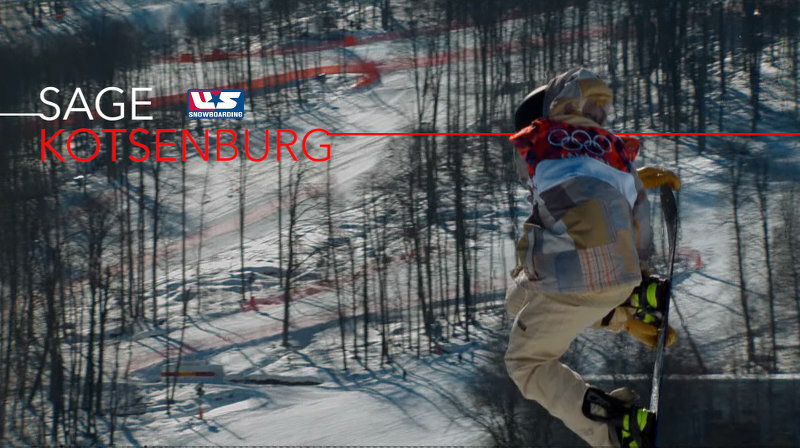 Adore Creative created an international TV campaign entitled “Russia, The Door is Open,” as the cornerstone of Sochi, Russia’s bid for the right to host the 2014 Winter Olympics. This followed the country’s unsuccessful bids for the 2010 Youth Olympics and 2012 Summer Olympics. Sequences were shot in Red Square and inside the Kremlin Ceremonial doors that have never been open to the public before. Wainwright explains, ”It was such an exciting experience to be shooting some of the most iconic Russian images and places – a wonderful way to meet Russia for the first time.” The spot aired on BBC, as well as CNN, and appeared in 142 countries. 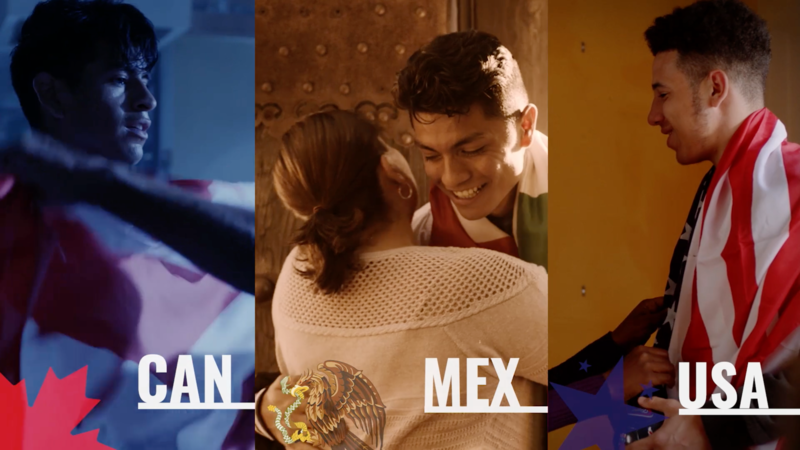 Adore Creative wrote, produced and directed the entire filmed portion of the campaign that won Russia the hosting rights to WC 2018, besting Spain, Holland and England. Adore maintains a successful cooperation with the Russian LOC, having created three new films for the worldwide promotion of 2018 FIFA World Cup in Russia, including one that played during the World Cup finals in Maracana Stadium in Brazil. A visual explosion that introduces The Global Mind, uniting humanity in a single conversation. This imaginative brand film combines high impact sports footage with scenes portraying Russia’s cultural riches, and was a key element of Adore’s overall media campaign that helped propel Russia’s winning bid to host World Cup 2018. The film builds on the larger campaign theme, which depicts the “New Russia” and its hospitality, ethnic diversity and national passion for the game of soccer. Braving raging rivers and exotic insects and animals, Adore created this around-the-world adventure documentary for Ekaterinburg’s bid to host World EXPO 2020. Follow ten adventurous Russian students as they travel to remote locales in Panama, Namibia, Indonesia and Mongolia, installing satellite dishes and internet connections and enabling people with no electronic communication capacity to share their culture and dreams with the world. 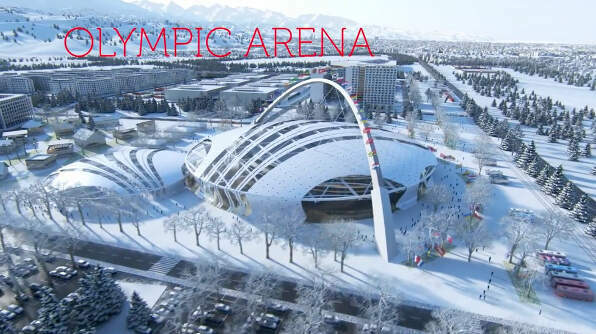 Adore Creative’s bid campaign helped little known Almaty, Kazakhstan exceed all expectations by winning nearly half of IOC votes in its bid against Beijing to host the 2022 Winter Olympics. The campaign was a huge win for Almaty’s presence on the global stage, and Adore was proud to contribute. 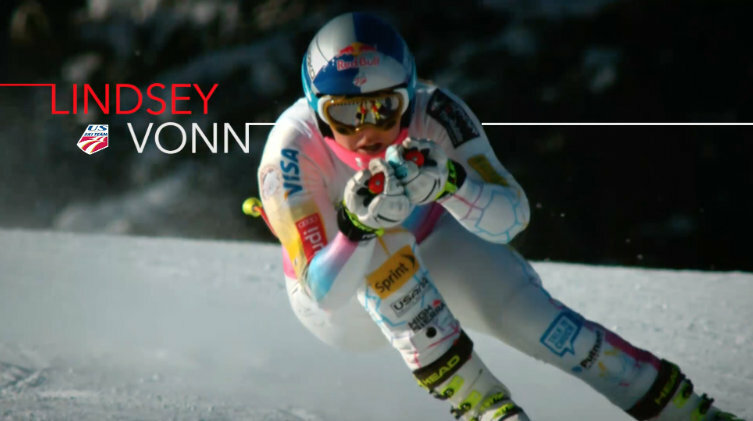 Adore’s strategy built on Almaty’s strengths: real snow, real sports, real people. The films showcased the unexpected beauty, culture and modernity of this exotic land. This was the third Olympic campaign for Adore. Adore’s Olympic TV campaign for Rosneft leads with “Skiers,” a 60 second spot starring extreme skiers dueling in a wild race that combines base jumping in skis from a helicopter at 15,000 feet, radical powder skiing, and a finale straight out of James Bond. “Best in the World Grand Prix” is the second spot for our campaign for the U.S. Ski Team. The spot features the high flying moves of superstars David Wise, Sage Kostenburg, Kelly Clark, Gus Kenworthy, Joss Christensen, and Ty Walker. These extreme athletes are the best in the world in the half pipe and big air. 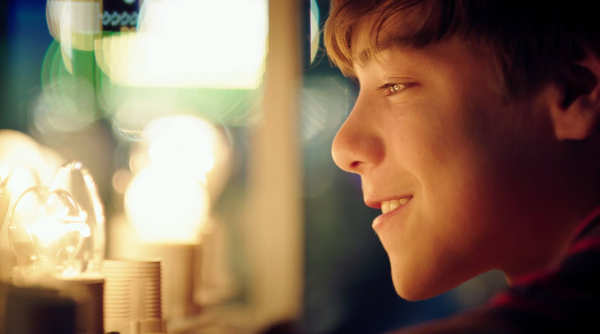 Directed, filmed and edited by Barker Gerard, with Rupert Wainwright as Creative Director and Exec Producer. Compelling 30 second TV commercial about the connection between one of NYC most highly rated MDs and a spirited young girl named Mikaela. 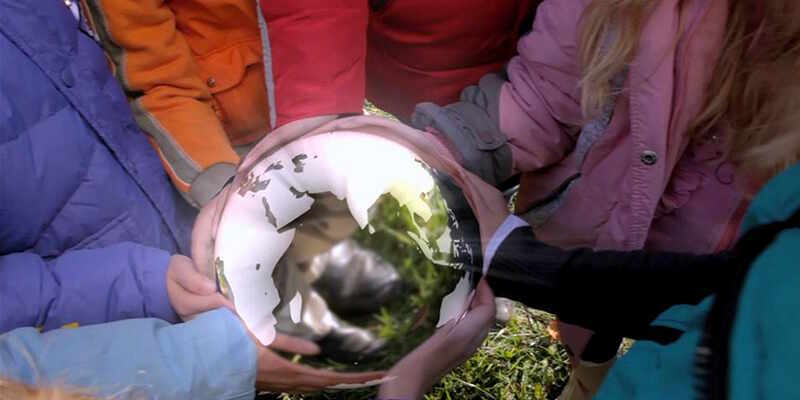 Directed by Rupert Wainwright for Group Health Incorporated. “Best in the World” is the first spot for our campaign for the U.S. Ski Team. An amazing set of heart-stopping ski moves, the spot features the superstars Ted Ligety, Lindsey Vonn, Mikaela Shiffrin, Bode Miller, Steven Nyman and Travis Ganon. Directed, filmed and edited by Barker Gerard, with Rupert Wainwright as Creative Director and Exec Producer, the spot showcases the skills and triumphs of these amazing athletes as they start another ultra competitive season. A precocious young boy named Timur is on a mission to prove his World Skills to his older brother. In so doing, Timur takes the viewer on a journey to meet the people and see the amazing city of Kazan. Rupert Wainwright worked for the US Department of Transportation on several groundbreaking campaigns. 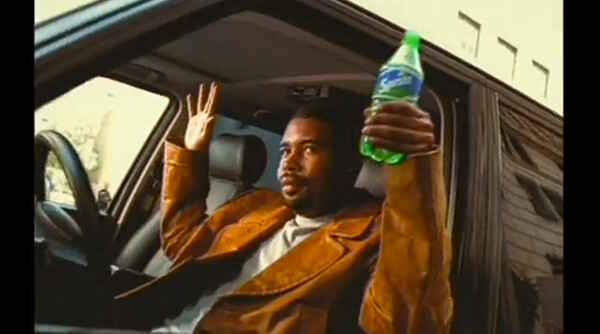 “Dunk Driving” was featured in the New York Times as one of the most popular commercials in the US in 2006. This is the first piece in the Almaty bid campaign to host the Winter Olympics in 2022. 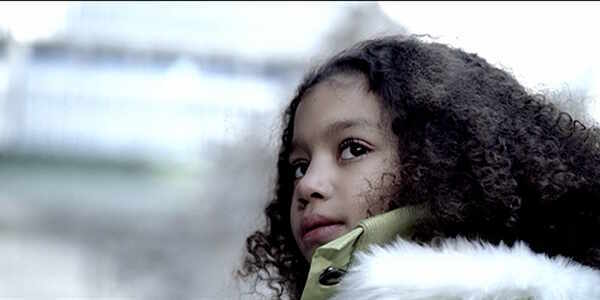 The film reinforces the tagline for the bid, “Keeping It Real”, by highlighting warm welcoming people and beautiful snow covered mountains close to a modern metropolis. Adore worked pro bono to create this promotional film featuring the fastest athletes on ice. 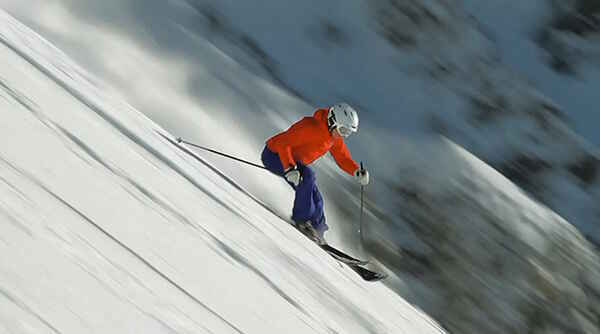 Luge is one of the most precisely timed sports in the world. Races can be decided by one millisecond, and Adore captured the beauty and intensity of the sport with a special high speed camera. At 3,200 frames per second the action slows down so the viewer can see the tiniest details, even at 90mph. Adore wrote, produced and directed the entire filmed portion of the campaign that won Russia hosting rights to World Cup 2018. Russia Becomes The Game is one of three films at the heart of a campaign that focused on beautiful photography and unique characters, highlighting the overwhelming national passion for soccer with magical realism and humor.Result – Russia won by a landslide, the first time the World Cup will be held in Eastern Europe. 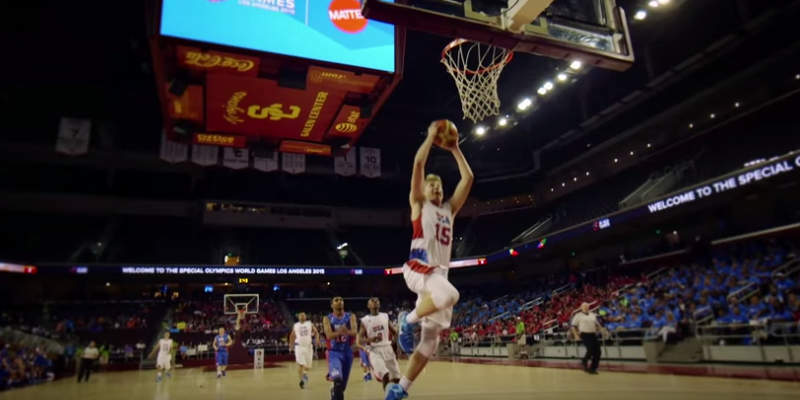 Adore Creative produced an emotional film that tells the story of the courageous spirit, determination and joy experienced by the Special Olympics athletes during the memorable World Games LA 2015, working in partnership with ESPN. The film played at the Closing Ceremonies and has received hundreds of thousands of social media impressions since its premiere. The film follows Sasha, a determined young boy, as he and his soccer ball journey across Russia, culminating in a fantasy sequence where, in dramatic fashion, Sasha scores the winning goal of the World Cup finals. Adore’s evocative film was at the heart of Kazan’s winning presentation to host the FINA World Championships—the third largest sports championship in the world. The film takes viewers into a fantastical world where divers execute acrobatic leaps from iconic Russian buildings and gorgeous synchronized swimmers perform in a baroque opera house transformed into Olympic size swimming pool. This epic and emotional film produced for the Almaty 2022 Winter Olympic Organizing Committee dramatizes the adventures and trials of the Olympic athlete, with a backdrop of the amazing snowy mountains that border Almaty. Adore Creative worked with Olympic bronze medalist figure skater and Almaty 2022 representative Denis Ten and other Kazakhstan Olympians to film this compelling story that was presented as part of Almaty 2022’s 2015 bid to IOC. Promotional film presenting the region of Tartastan, Russia’s rich culture and emerging prosperity and its outstanding business and tourism opportunities.